Western foreign policy and the use of armed drones are without doubt major influences on the route to radicalization. 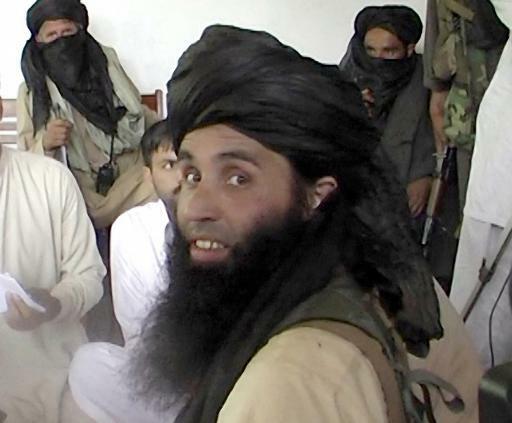 A community worker in the Federally Administered Tribal Areas (FATA) recently raised concerns with me of the increase in the numbers of young men he had witnessed going to join the insurgency in Pakistan following the drone which killed Hakimullah Mehsud, then leader of Tehrik -i- Taliban (TTP). He spoke of how distressed parents, some physically pursuing offspring that had given up their studies had been unable to stop them taking up with militant groups. These young Pakistani men are fighting alongside those from the UK. EM went on to emphasize that “jihadis are in no short supply” with “loads coming from the UK” and willing to embrace martyrdom. How did EM feel about the possibility of dying on the battlefield? 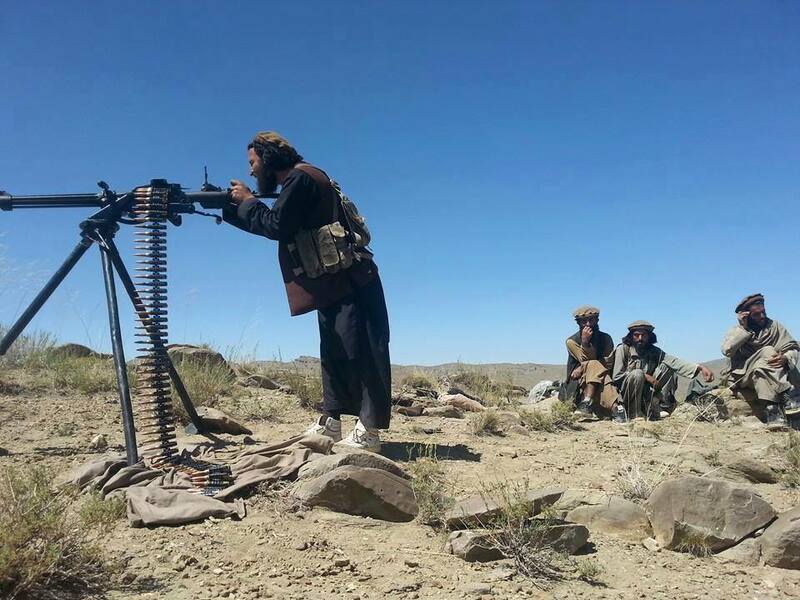 There are of course the usual accusations often thrown at the Taliban that they manipulate through propaganda however that is to oversimplify the situation as governments are themselves masters of spin. Some governments have openly admitted to employing “spin doctors” and are very skilled at avoiding discussing alleged war crimes in Iraq and Afghanistan. What was clear in discussions is that those I have conversed with recently either within Taliban ranks or supporting are articulate in presentation of their arguements which is extremely threatening to the status quo. A Pakistani friend who trained as an army cadet said he was astonished lately at how some of his military and academic friends were being won over to the Taliban having watched recent video presentations. With regard to use of technology and social media I was told by EM that Taliban today are not opposed to technology and don’t blindly cling on to past mistakes, even if they have been committed by their forefathers. They have become skilled at interacting through social media and engaging new listeners. So should governments ban such material? I do not believe that this is the answer given that day by day the public is exposed to state terrorism through the media in the forms of occupation, illegal wars and “targeted killing” through drones. How could one form of media be banned and not the other? Politicians such as Tony Blair accused of alleged war crimes are not subject to censorship so there must be balance. Surely then this is a time for Pakistan to stand firm against US drone strikes which kill civilians, radicalize youth, provoke retaliation attacks and are therefore counter productive. (As I am writing this news comes in of a US drone killing at least 13 civilians at a wedding party in Yemen, just days after a retaliation attack for an earlier drone strike on the Defense Ministry by al Qaeda http://www.huffingtonpost.com/2013/12/12/us-drone-strike-wedding-party-yemen_n_4434127.html?utm_hp_ref=tw ) The Pakistan government must surely reassess the relationship with the US and also other western countries whose policies are igniting anger among Pakistanis. Imran Khan’s Pakistan Tehreek -e- Insaf (PTI) party that has long campaigned against drones is currently blocking the NATO supply line in a bid to highlight the incendiary nature of allowing drone strikes to continue in the current climate. Drones are racial profiling in practice… a “murder Muslims machine”. It is ironic that world leaders attend Mandela’s funeral and then practice killing where people are targeted by race. It would be interesting to break down drone deaths. How many non-Muslim “alleged” terrorists are on Obama’s kill list compared to Muslims? 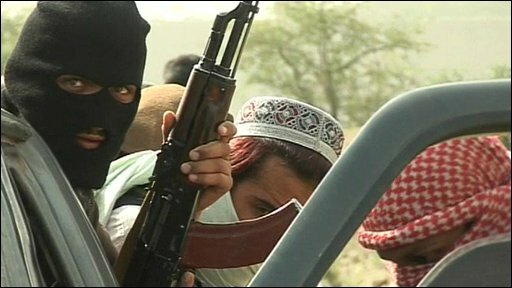 What is interesting to note is the diversity of recruits joining insurgent groups which was pointed out by EM, my Taliban contact, ”within our ranks today we have doctors, engineers, social scientists, psychologists, artists, journalists – born Muslims as well as converts.” This flies in the face of those who want us to believe it is only socially alienated persons of low academic achievement or poor employment potential that become radicalized. 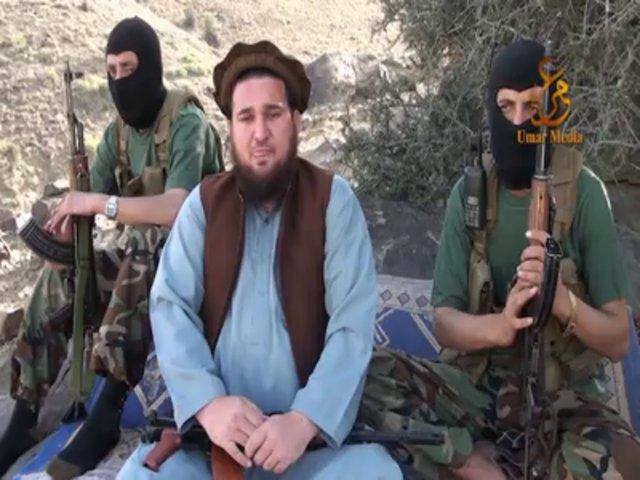 I decided therefore to try to interview further, another recruit from the UK known to EM who had “gone to join his Muslim brothers in Pakistan”. It felt important to try to understand the motivation behind such a decision. 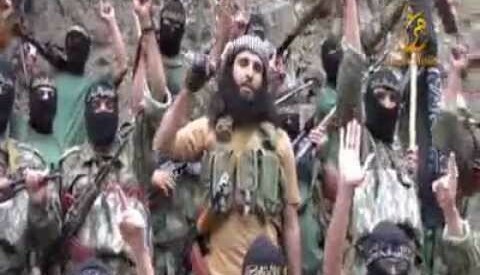 This second person is now know as Abu Muhammad al-Brittani (Abu Muhammad the Brit) a comrade of EM. 1) Your identity is anonymous to readers but could you give us a little general information about your background, nationality, ethnicity, age group, religion? I was born somewhere in the UK, as were my parents, their parents and their parents. My mother had been a Catholic while my father had been more of an Agnostic. The events of 9/11 triggered my interest in Islam. I remember having heated arguments with my Muslim colleagues. Many of them had been apologetic and evasive. One of them was blunt and did not shy away from speaking his mind. We used to have endless arguments on religion, violence, ethics and the future. Eventually I realised that he was right. The natural progression was to embrace Islam. All praise to God, that was the best decision I have taken in my life. 2) Are you single, married, do you have any children? I was single when I left the UK. Not any more. Yes I have children. 3) How would you describe your educational achievement and previous employment? I graduated from a prominent British university and was earning well above the UK average. So from a materialistic point of view, I was pretty well off. 4) What is your first memory of being “politically aware” and questioning events around you? My choice of subjects at A-levels was probably an indication of my interest in politics from an early age. Africa, poverty, sanctions in Iraq, Muslim genocide in Bosnia, Palestine, etc had been areas where I was more informed than most British parliamentarians. So I guess the process of exploration started a long time ago. 5) How important is your faith to you? Nothing is more important than the faith – Islam that is. No experience in life has been as satisfying as embracing Islam. 6) Give me examples of any role models in your life and why? Undoubtedly my greatest role model is Prophet Muhammad (peace be upon him). He was a great human. A great statesman. A man who lead mankind out of darkness into light. 7) What does the word “radicalization” mean to you? The process of self-realisation. The process of putting things in order. 8) What was your first step towards radicalization? Arguing with that brother and realising that he was right. 9) Please describe this process of radicalization and key influences on this journey? On the one hand I was having heated arguments with that brother. At the same time I was looking at world events and was able to relate what he was telling me to global realities. Islam was simply coming across as the rational choice and a pragmatic solution to critical problems. 10) To what extent were you radicalized by US and British foreign policy? Not just Britain and America but the philosophy and attitude of “West” as a whole was off putting and the more I looked at their history and actions, the more I was convinced of their shaky foundations and the realism of Islam. 11) What are your thoughts on drone strikes? Just one of the instruments in the war against Islam. Every drone that kills five people produces 50 new soldiers of Islam. Kill a leader and you inspire hundreds more soldiers of Islam. 12) The word “jihad” is interpreted in different ways by different people… what does the word “jihad” mean to you. Jihad means to me what Shariah intends it to mean. It is the struggle against man- made systems and oppression and the establishment of Islam as the sole authority that will truly free mankind from the clutches of oppression. 13) What was the deciding factor that made you travel abroad to Waziristan? The desire to join the black flags of Khurasaan. 14) How much do your family and friends know about your plans? Not much. Many of them abandoned me after I embraced Islam. They would not have put such resistance had I been taking drugs or simply wasting my life. 15) What were you hoping to achieve by going to Waziristan? 16) I understand jihadis from UK are “in no short supply” what is your comment on that? Yes, we have many brothers from the UK. Some have permanently moved here while others shuttle between UK and Pakistan. 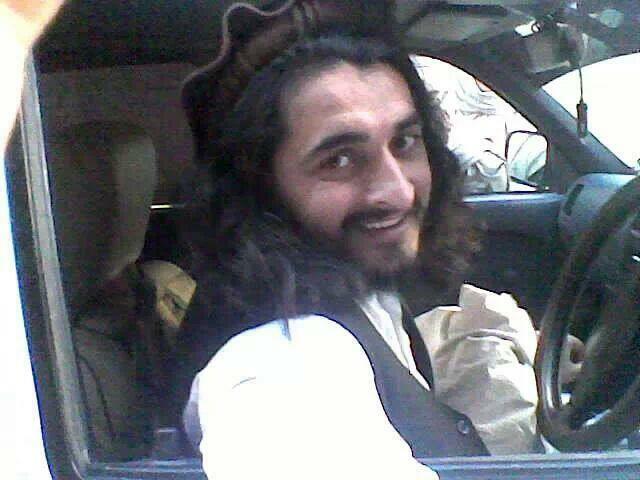 17) Which group have you joined and what has been your role and experience since arriving in Waziristan? I’m working with different groups. Mainly the TTP. 18) How do you feel now that you are among other jihadis? It feels amazing. One could never imagine how it feels unless they experience it themselves. 19) In your opinion, what would stop people becoming radicalized? 20) How far would you go in your journey as a jihadi? I pray that Allah accepts me among his martyrs. 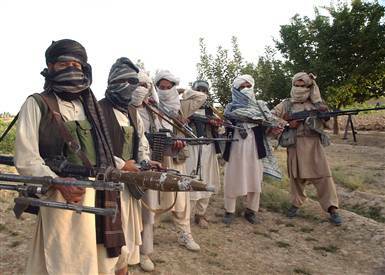 If these men do survive their time in Pakistan, I was left wondering what happens when Brits that have gone through training in Waziristan and participated in operations return to the UK? With regard to countering extremism, it is unlikely the British government will make the progress they desire unless embarking on some self-examination and acceptance of their role in creating the British jihadis. How can the British govt possibly counteract extremism when they refuse to address the root causes leading to radicalization and stifle freedom of speech and justice! I reflect on this as a law abiding UK citizen whose family members were unlawfully killed by the state, viewed as “collateral damage” and denied justice, not in war but going about their daily business. Governments that define democracy in a report and call people that question democracy “extreme” are already compromised as they must first practice democracy themselves. I am shocked at how out of touch the British government are on some issues… they are in themselves a security risk to citizens of the UK! Carol An ne Grayson is an independent writer/researcher on global health/human rights and is Executive Producer of the Oscar nominated, Incident in New Baghdad . She is a Registered Mental Nurse with a Masters in Gender Culture and Development. Carol was awarded the ESRC, Michael Young Prize for Research 2009, and the COTT ‘Action = Life’ Human Rights Award’ for “upholding truth and justice”. She is also a survivor of US “collateral damage”.